Although 2019 is just getting started, I’ve already read a plethora of personal finance articles from various experts and self-made suburban millionaires who have been espousing their resolutions for the new year. Start a budget. Got it. Stop trying to keep up with the Joneses. Yep. Pay off the charge cards. Good. Pay yourself first. Uh huh. Don’t get me wrong; those are all great resolutions. However, those noble commitments will ultimately mean absolutely nothing — bupkis, goose egg, naught, nada, zero, zilch, zip, zippo, zot — if you fail to spend less than you earn this year. Making an annual commitment to spend less than you earn is the mother of all resolutions and one that should be renewed each and every year by good folks like yourself who wish to achieve the ultimate nirvana of the common man: financial freedom. There is a reason why “spend less than you earn” is the first of my ten commandments of personal finance. 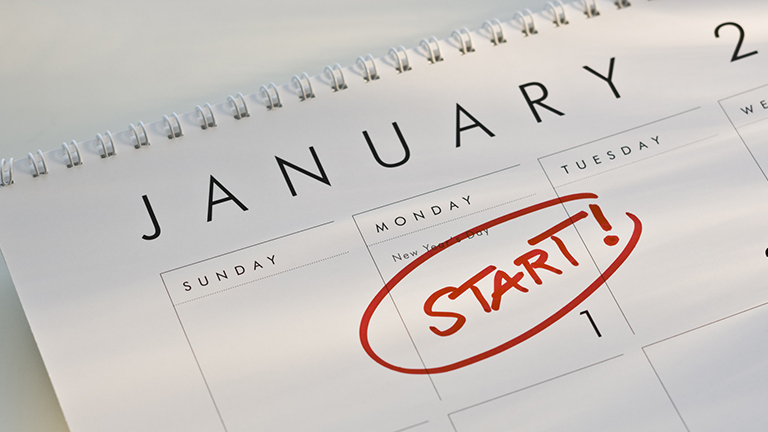 As personal finance new year’s resolutions go, it’s the only one that really matters. Or wherever you keep that thing.